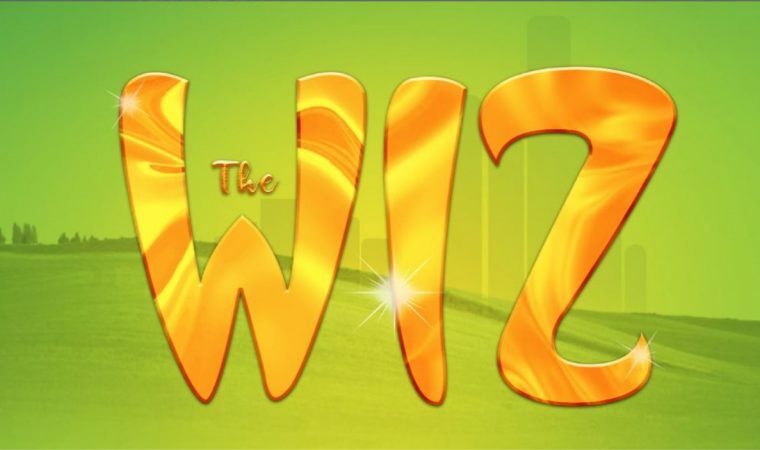 “The Wiz” is a glorious musical retelling of Frank Baum’s “Wonderful Wizard of Oz” set in the context of African-American culture. With an infectious funky soul score and lyrics by Charlie Smalls, “The Wiz” brought renewed relevance to a timeless classic. The 1975 Broadway production was like nothing Broadway had ever seen, and ultimately won seven Tony Awards, including Best Musical and Best Score. ACT Community is an annual theatre program which provides training and performance opportunities for multi-ethnic artists. It operates to enhance the cultural and artistic awareness of the community by providing productions that illuminate diversity and a broad range of cultural experiences. ACT Community strives to educate, enlighten, and entertain a diverse, multicultural audience by using local talent with the emphasis on providing exposure to under-served communities. The 2019 ACT Community production will be The Wiz, featuring a mainly African-Canadian cast.